Be sure to read to the bottom to enter the giveaway! I’m exhausted, bruised, sunburned, sleep-deprived… and I can’t find my hairbrush. But I’m also super excited about something. I did just move (to a house with a pool – hence the sunburn 😉 ). I also have a fresh coat of paint on all the walls… and three young children racing through the house. I can barely find time to get dressed, much less drag out the paint can, paint brush, etc. and touch up the dings from moving and kids. 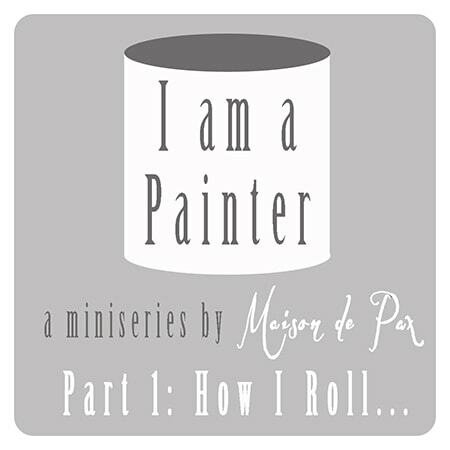 Enter the most genius thing I’ve seen lately: My Paint Saint. 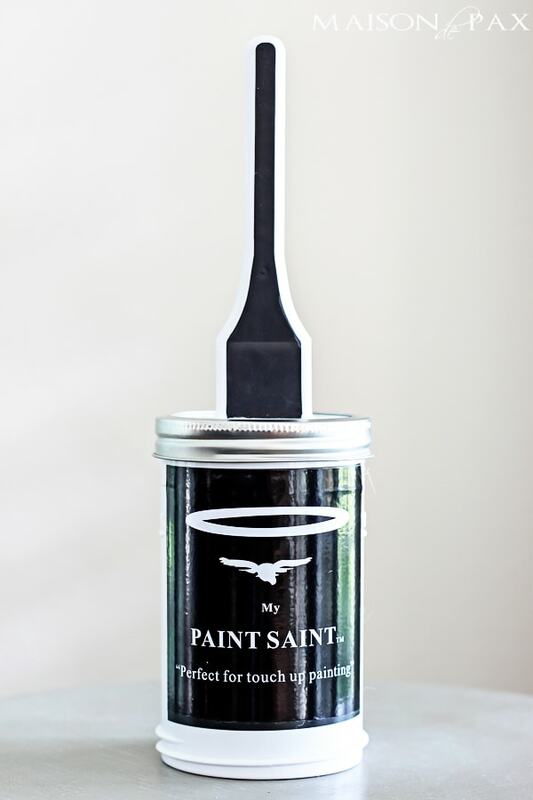 You can store your paint in it – no more opening gross old metal paint cans that are rusted shut. The mason jar-like lid keeps it sealed and fresh, and the brush is right in the top. The straight edges inside the can to scrape your brush are perfect, and the jar lid even screws onto the bottom while you’re using it so you don’t lose it. It really is awesome. And I’ve teamed up with fellow bHome bloggers and Mark Lacey – the entrepreneur behind this product – to share it with you. 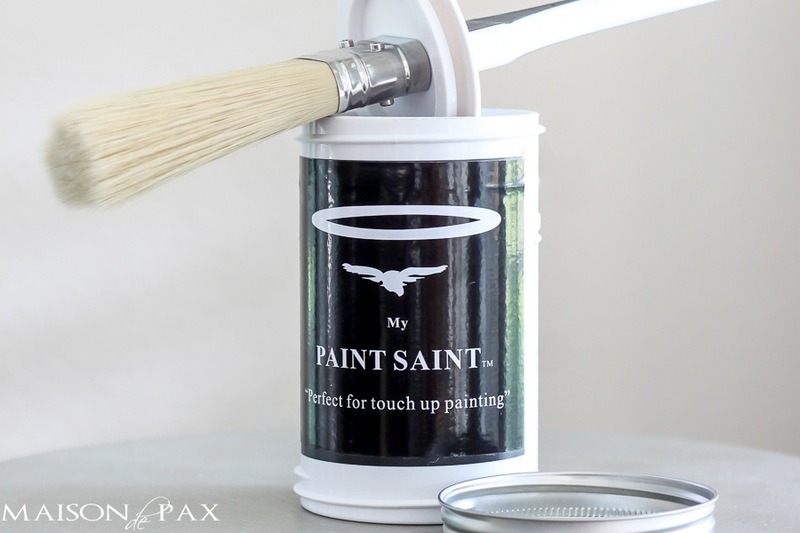 But if you purchase My Paint Saint today and come back here and leave me a comment that you did, you will receive 10% cash back and delivery in October. So a $20 My Paint Saint will only cost you $18, and you’ll get it a month before everyone else. Just head over to purchase one (or more) here, and remember to come back and leave me a comment telling me your name and that you purchased MPS. Your cash back will be inside your cans when they arrive! Who else loves inventive, thoughtful, time-saving and useful tools?! 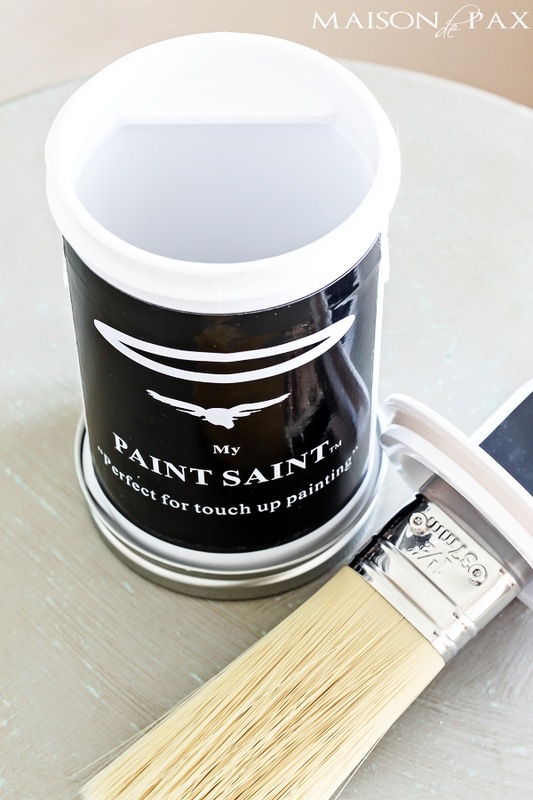 Disclosure: I was given three My Paint Saint cans to try… and I honestly love them! All opinions are my own. If My Paint Saint succeeds, I may receive further compensation. You can read my full disclosure policy here. What a great tool! I’ve entered the giveaway, thanks! Great idea…can’t wait to try it!!! Rachel! I have been thinking about you & your move! Sounds like you are still settling in (don’t worry your hair looks great brush or not! ) 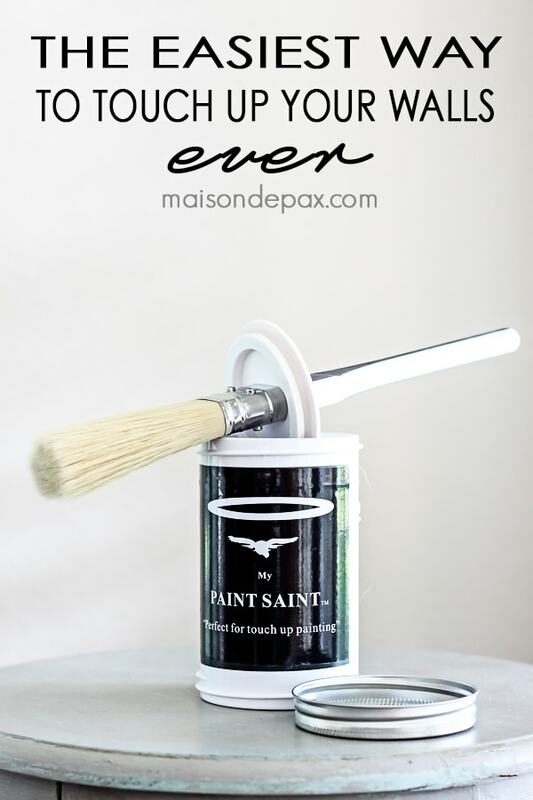 As you know my moving van is coming soon so what a perfect time for My Paint Saint to enter our lives in particular! Truly genius – simple & needed. I just purchased a My Paint Saint! Can’t wait to get it now! 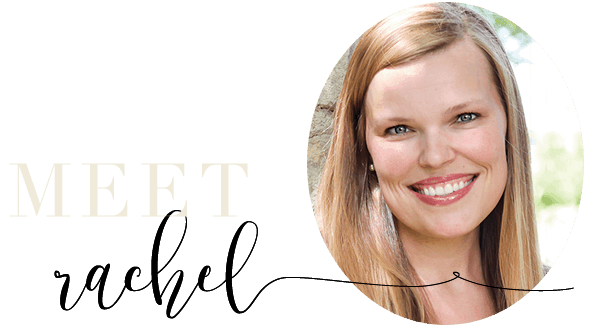 I hope you are settling in to your new home Rachel – jealous that you have a pool! How fun!! I’ve been using my paint saint tons too to fix all my rooms that I’ve rearranged my furniture in and has been dinged from two boys lol! Pinned!